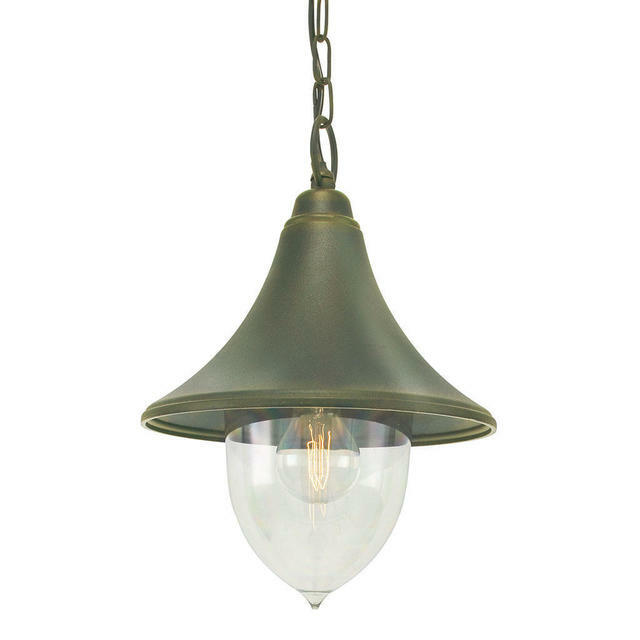 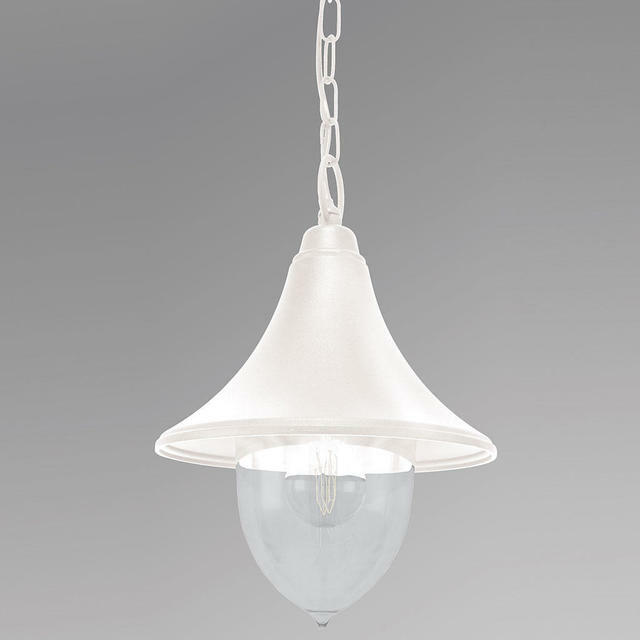 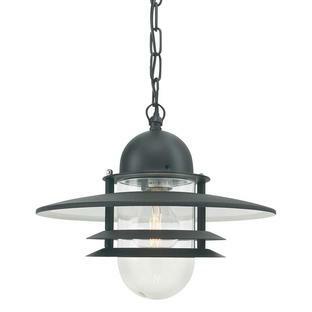 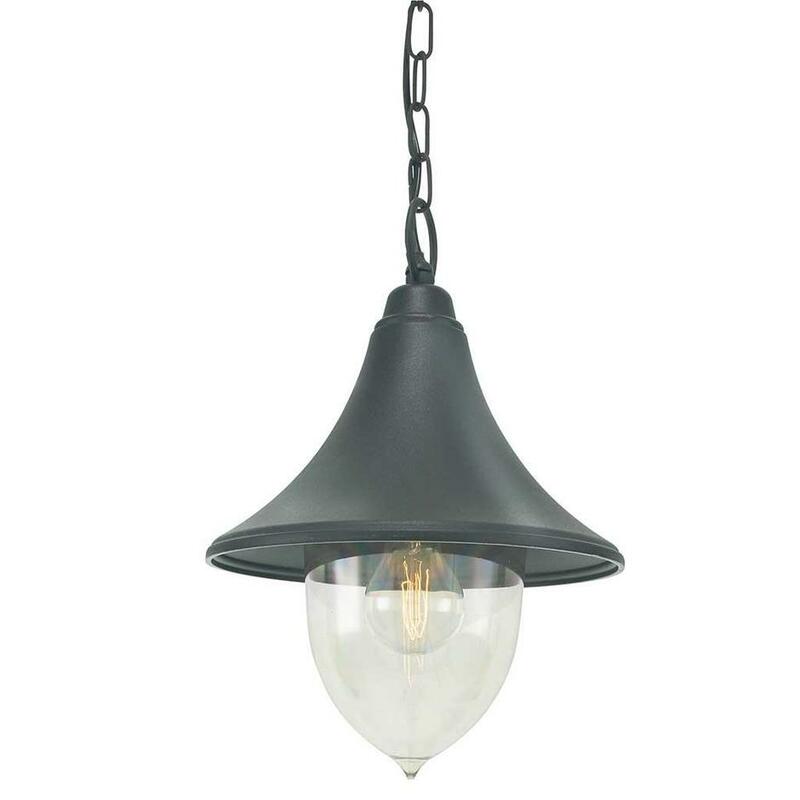 Quality, detail, function and design are at the heart of these Norlys light fittings. 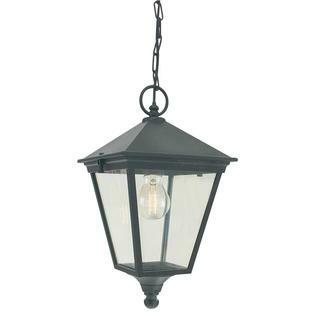 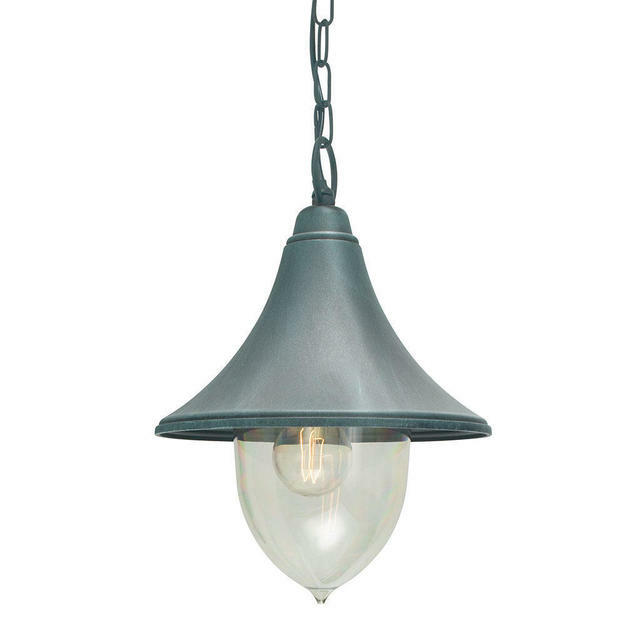 Elegant Italian inspired lanterns, suitable for outside porches and patios and courtyards. 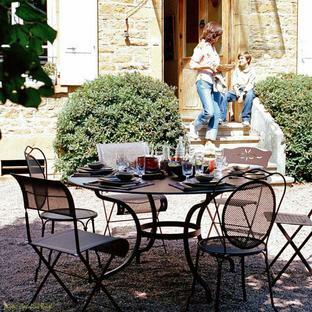 These bollards are covered by a 15 year warranty (excludes coastal locations). If you live in a coastal location please see our range of lights suitable for costal areas. There are also wall lanterns and pillar/post lanterns available in this collection.